“This health seminar will be held quarterly to educate teachers on the importance of healthy living and to provide support for those that have health challenges. “This seminar is designed to effect real behavioural changes among staff of the post-primary teaching service and promote capacity for maintenance and sustainability of good and vibrant health,’’ she said. 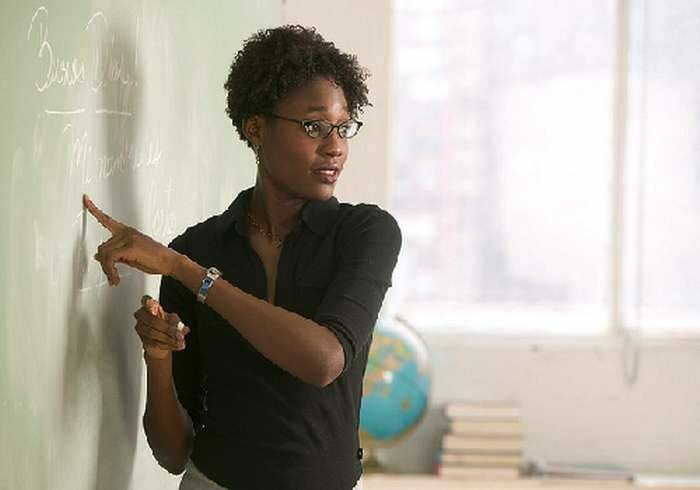 The Lagos State Deputy Governor, Dr Idiat Adebule, said the state government would continue to pay adequate attention to the needs of teachers as it recognised their role to humanity. Adebule said that the Ministry of Education was working with the Ministry of Health to issue Health Cards to teachers to enable them to access prompt medical care at the state’s health institutions. “The health card will be part of the requirements for promotion as a way of motivating our teachers to go for regular health checks. “I urge you to take out time and take care of yourselves and your health because it is only when you are healthy that you can deliver efficiently,’’ Adebule said. Also, Mrs Mary Adenikinju, a health expert, advised teachers to exercise regularly, eat less of processed and cooked foods and eat more of vegetables and fruits. Mr Adedayo Famakinwa, Lagos State House of Assembly Committee Chairman on Establishment, Training and Public Service, said that teachers were curators of the future and were expected to be healthy in mind and body.